Lizzy Borden is without a doubt an important and accompanying band in the history of Metal Blade Records. 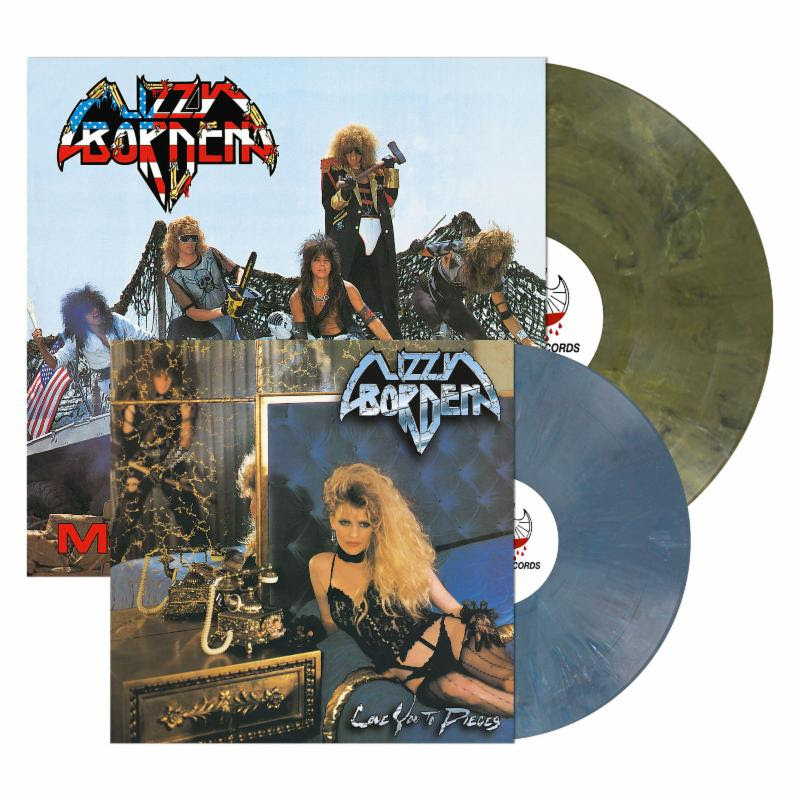 As we all wait for updates about the new studio album, Metal Blade has decided to re-issue two classic Lizzy Borden records - Love You To Pieces and Menace To Society - on April 13th. Both will be released as Metal Blade Originals, with a vinyl remastering from Patrick W. Engel. Special treatment and 400g heavy cardboard spine sleeves (inside out print), 60x60cm two-sided artwork posters and 250g inserts guaranteed!